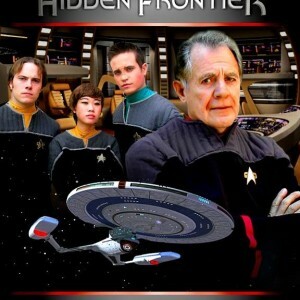 All episodes in this season now feature remastered editions. 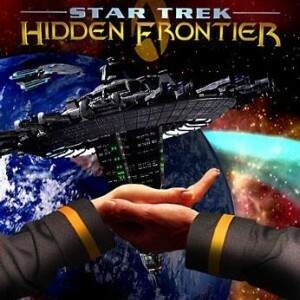 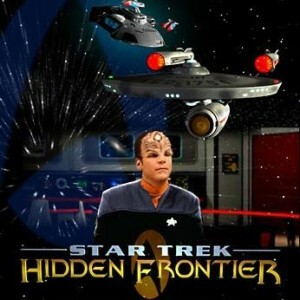 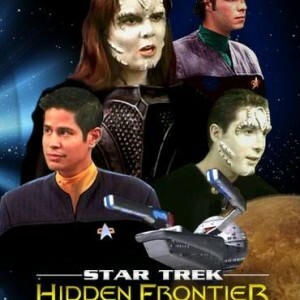 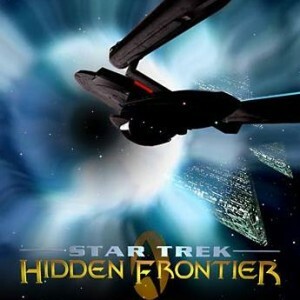 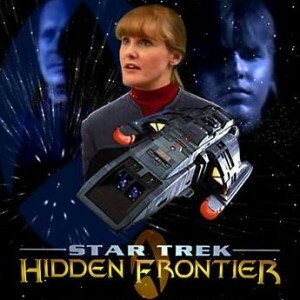 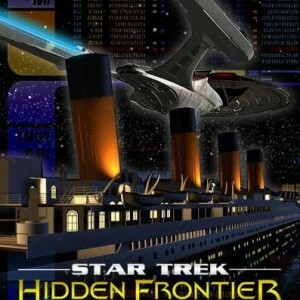 The remastered editions of Star Trek: Hidden Frontier (currently all episodes from the first through third seasons) are presented in video format. 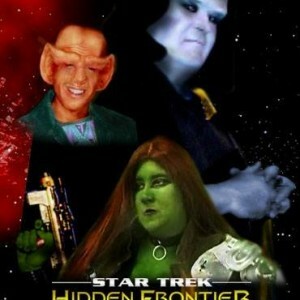 They are made available through YouTube. 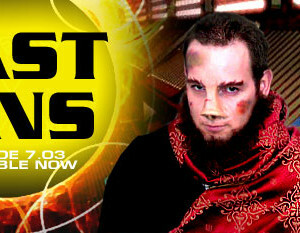 You will need a third-party application to download this video episode from YouTube. 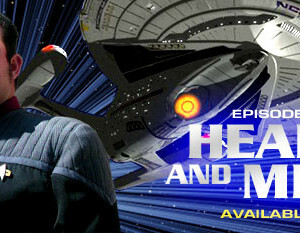 Episode pages featuring remastered editions also contain a link to the original episode on Vimeo. 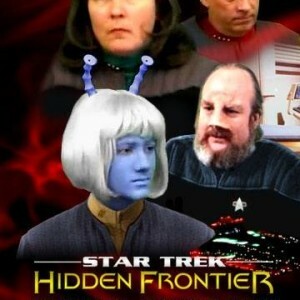 These episodes can be downloaded from Vimeo. 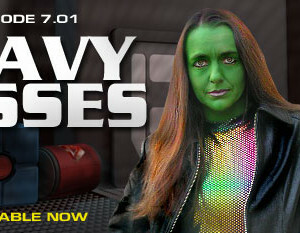 To download from Vimeo, click the link. 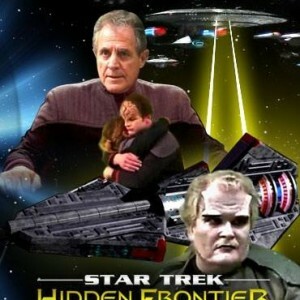 This takes you to the episode’s page on Vimeo. 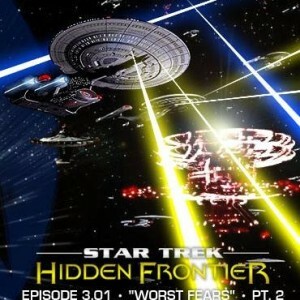 You can download the episode from that page. 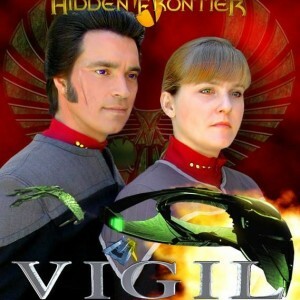 A free Vimeo account is required. 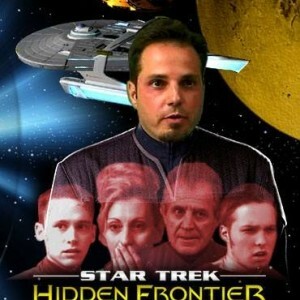 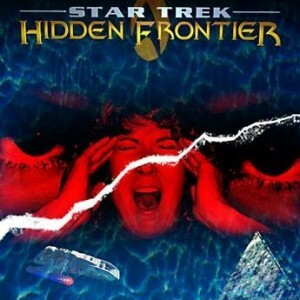 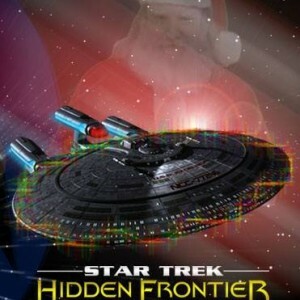 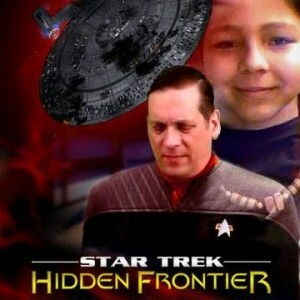 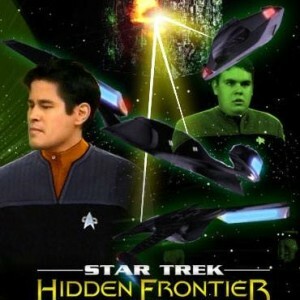 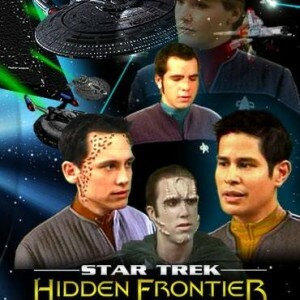 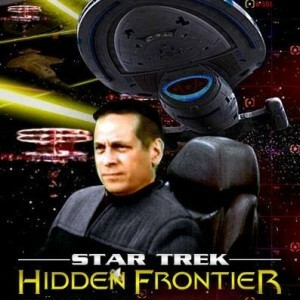 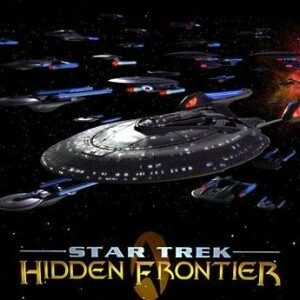 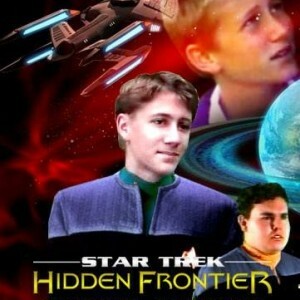 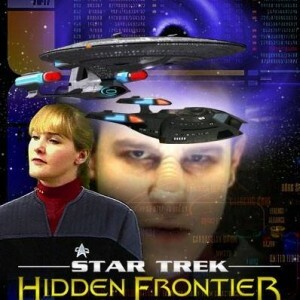 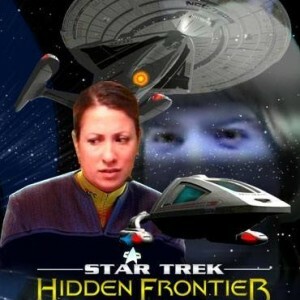 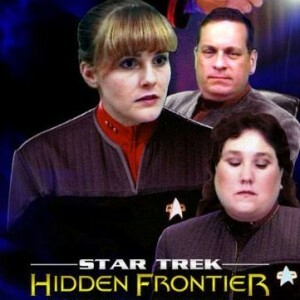 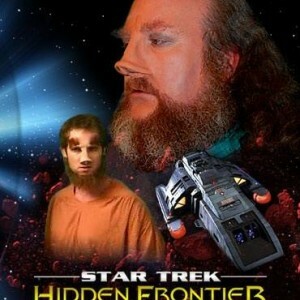 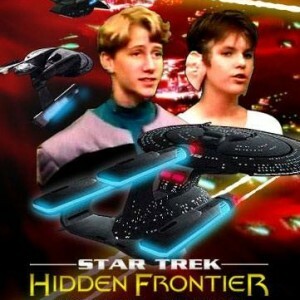 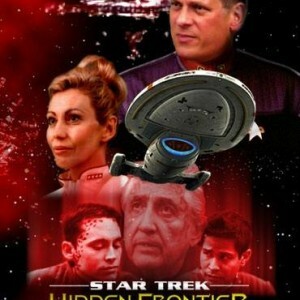 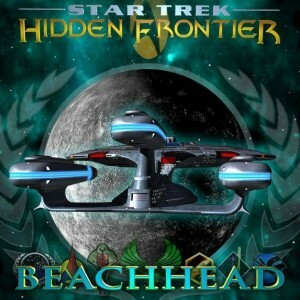 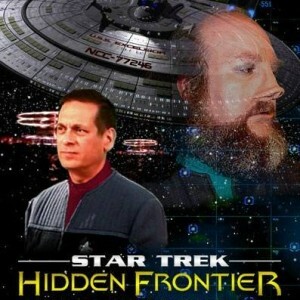 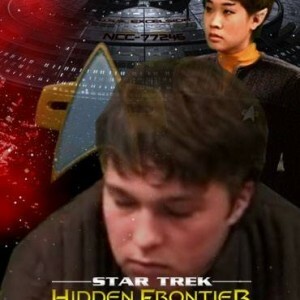 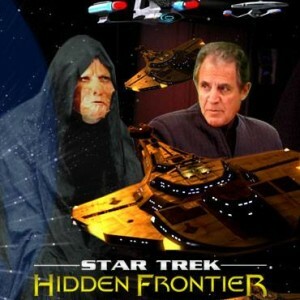 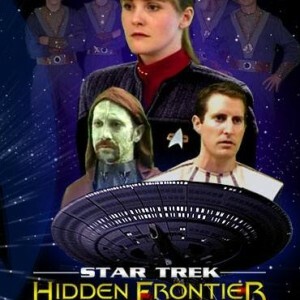 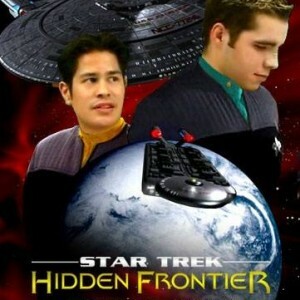 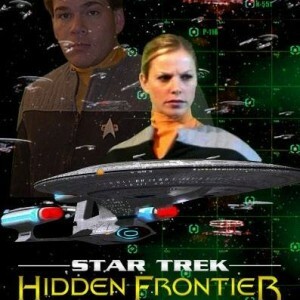 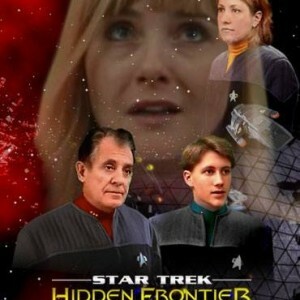 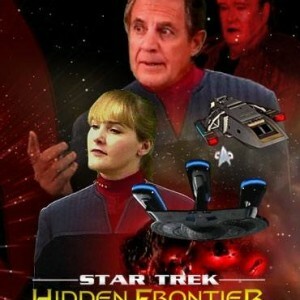 The original versions of all episodes of Star Trek: Hidden Frontier are presented in video format. 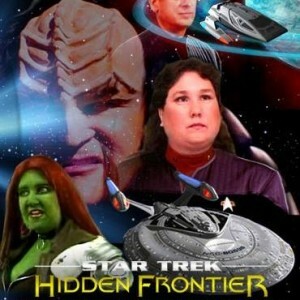 They are made available through Vimeo. 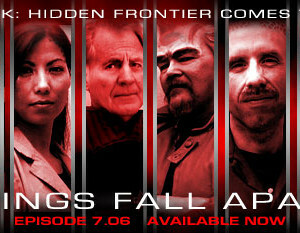 To download an episode through Vimeo, go to its page. 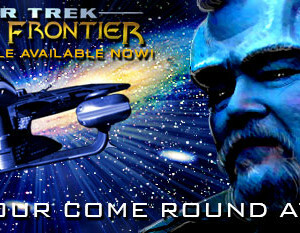 Left-click the Vimeo logo in the lower right of the video player. 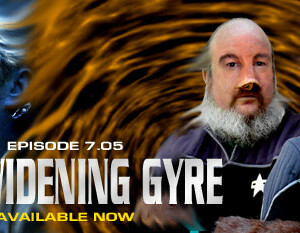 This takes you to the episode’s page on Vimeo. 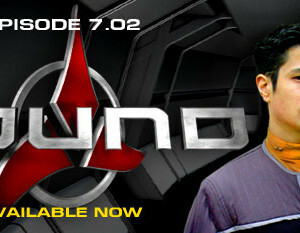 You can download the episode from that page.